Founded in 1910, Kotodo Takahashi Corporation has been producing hand-made tea canisters for 109 years. Our multipurpose canisters feature an airtight cap with an additional interior lid, ensuring a seamless and smooth seal. Each canister is handmade by skilled craftsmen using lead-free, food grade tin steel. Kotodo tea canisters are the ideal kitchen storage solution to protect your teas and dried foods from light, air, and humidity. Our canisters are perfect container for Tea & Coffee, Nuts & Seeds, Flour & Grains. 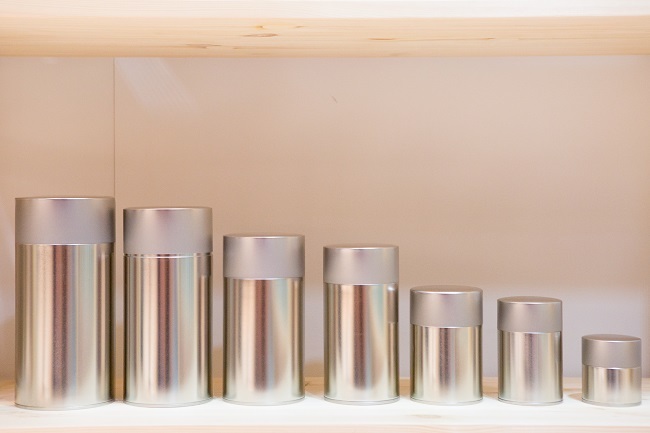 With its simple design, the sleek form of our signature silver canisters will blend into any lifestyle. 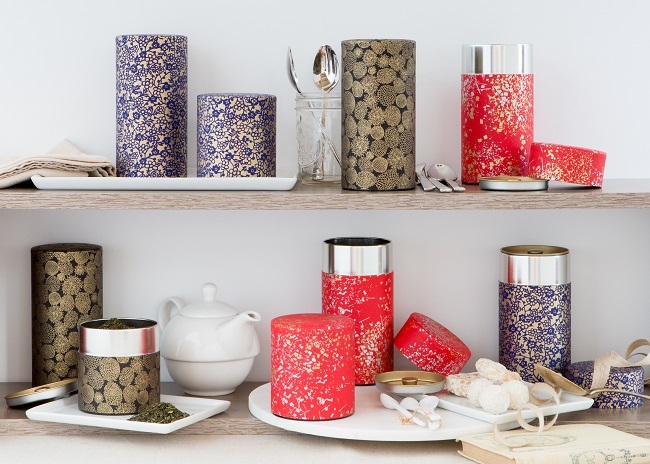 Kotodo Tea Canisters are offered in a variety of styles and sizes. From traditional Japanese designs to our simple, beautiful modern designs, our tea canisters will perfectly accent any room in the household.